Be sure to check the following link every day to see the latest diary entries. Also, any new events are also posted in each diary entry and won't always appear in this topic or on the news page. 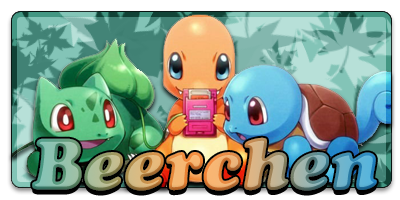 LF = STARRY DWEBBLE, SHINY CARVANHA & BLOSSOM DEINO! PM ME! Niice advent again :3 my favourite of the year!